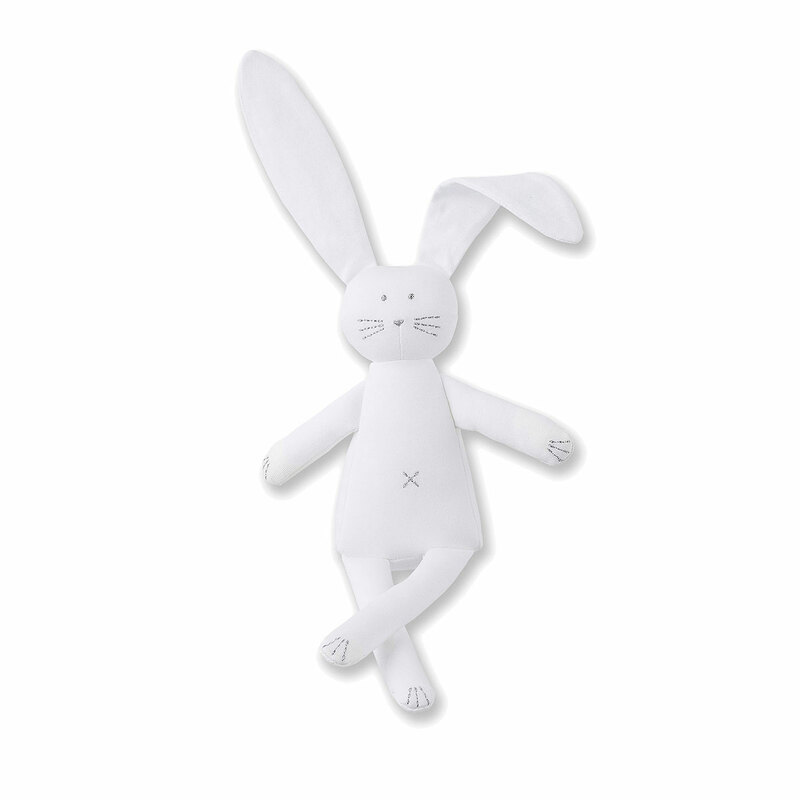 Then this mommy & baby gift from Trias will be perfect! 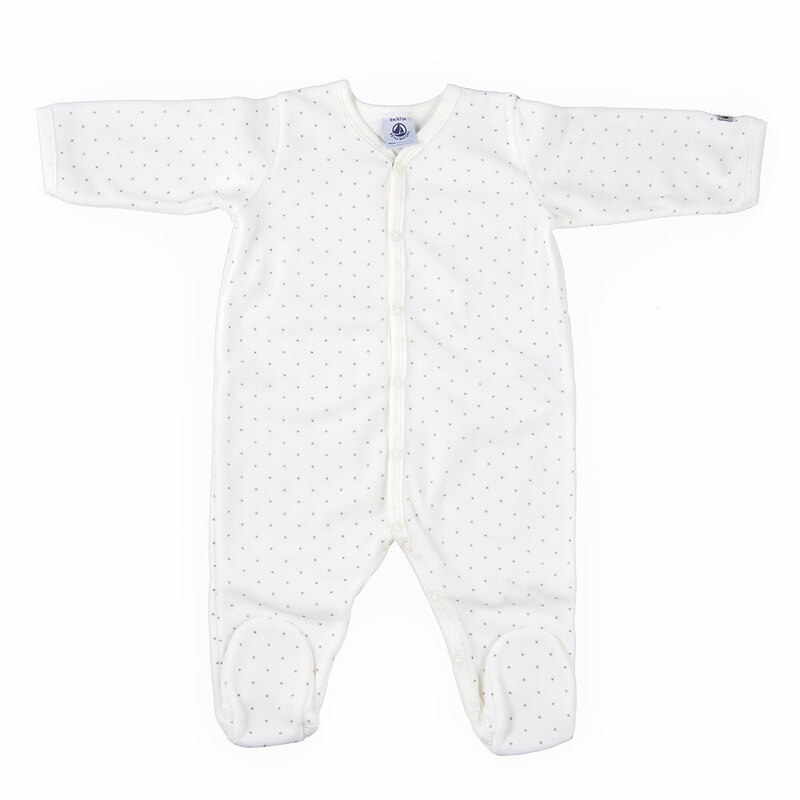 A sweet Petit Bateau sleeper with dainty stars will keep baby warm and happy. 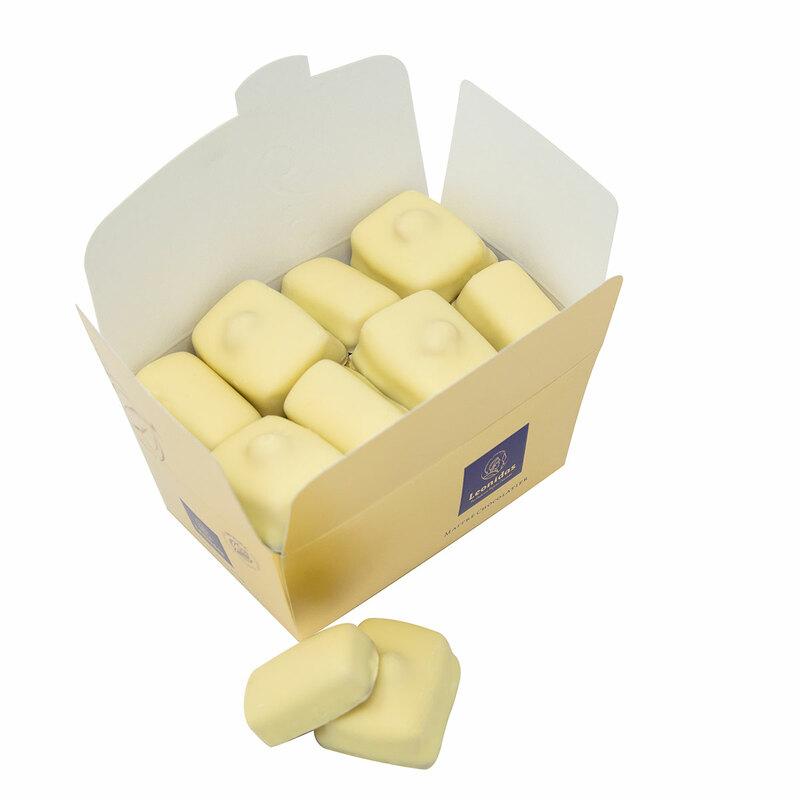 The Leonidas white chocolate Manons are a special treat especially for Mom to enjoy while having a little break.